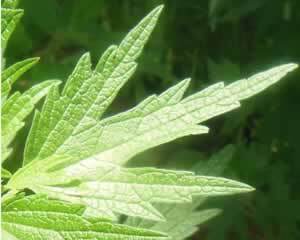 Motherwort can help you to relax, slow down a rapid heart rate, and relieve stress and generally strengthen the heart. Combined with hawthorn, it makes a good tonic drink for the heart. Recipe Instructions: Herbal Tea : The somewhat bitter taste can be mellowed by adding spices or sweeter tasting herbs. Use a small teaspoon of dried herb to each cup of water, and infuse for 10 minutes or longer for stronger tea. Hypertension :A holistic approach combining the use of carefully chosen herbal remedies, along with lifestyle changes can go a long way to improve the overall cardiovascular health and lower blood pressure.